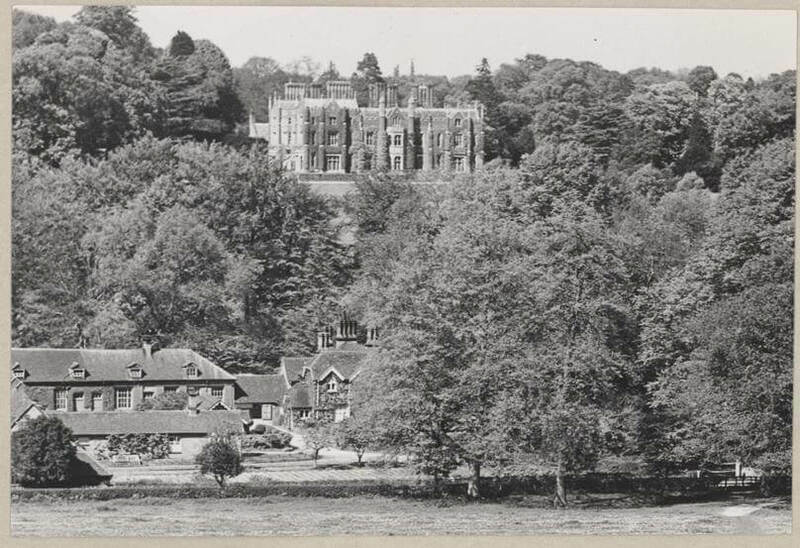 The story of De Vere Latimer Estate in Chesham is rooted in British history. The ancestral seat of the Cavendish family, the red-bricked Tudor-style mansion that stands today was designed by Edward Blore, most notable for his completion of John Nash's design of Buckingham Palace and built in 1838. 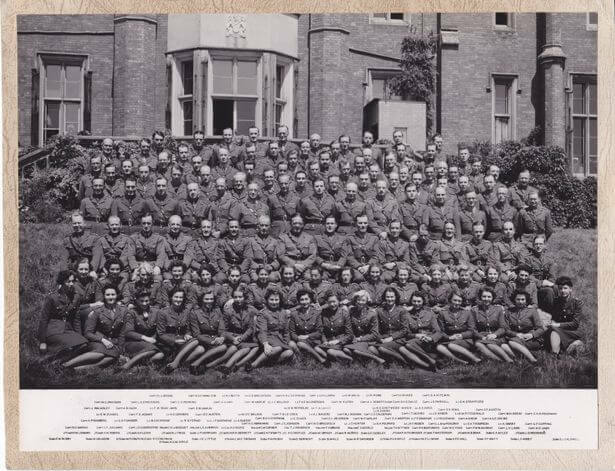 But it was the house's role in the Second World War that made it well-known when it was requisitioned and became the headquarters of the IV Corps in August 1940. One of three secret intelligence sites, run by Colonel Thomas Kenrick - a senior MI6 officer, over 10,000 prisoners conversations were bugged between 1942 and 1945 creating over 100,000 transcripts which still survive today in the National Archives. Shrouded in secrecy, even parliament was kept in the dark; the equivalent of £21 million was spent setting up operations including the M Room (a room with special listening and recording equipment.) Unaware that they were being recorded, German prisoners and generals would talk freely giving away plenty of war secrets with up to 90 people employed to listen to every word. In 1943, secret listeners at Latimer overheard prisoners discussing Hitler's powerful missiles, the V1 and V2 leading to an order from Churchill (a regular visitor to the house) to bomb the missile development sites. Without this London would have been destroyed with Hitler planning to fire 300 of these a day in the city. Claiming the title of Britain's most secret home, Latimer is considered on a par with Bletchley in the role it played in helping the British win the war. The intelligence gathered here was critical with thousands of information snippets weaved together to create an impressive knowledge of the enemy. Post-war the house was turned into a training centre before becoming a hotel in 2006. However, the secrecy surrounding Latimer remains with rumours that it was a training school for MI6. When the house was sold in the 1980's a clause was added that a wall in the basement with a secret tunnel behind it could not be touched for 50 years. The original mansion house has undergone a complete transformation from top to toe, including the new 1838 Restaurant & Bar with its theatre-style kitchen and outdoor dining courtyard, and the new Huntley Bar, as well as 12 additional premium bedrooms, and a stylish new reception. A new chapter has begun for De Vere Latimer Estate.